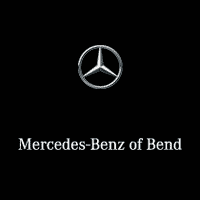 Mercedes-Benz of Bend wants to send you and a friend to see Jethro Tull! This special event will be held Friday, June 8, at 7:30 pm at the Les Schwab Amphitheater in Bend, Oregon. Click here, fill out the form, and answer the questions to enter to win two FREE tickets. Be sure to act fast, because the drawing for a winner will be held June 5 at 5:00 pm.